While the citizens’ financial circumstances are improving, many families would be content with their living conditions in Lithuania if they had 400 euro higher incomes. This was found by a household survey commissioned by the Bank of Lithuania, its press release states according to lrt.lt. "With the economy continuing to grow, Lithuanian residents earn ever more, thus it comes as no surprise that over the past few years, the number of respondents, who can set aside some of their income for savings is increasing, as the survey results show. 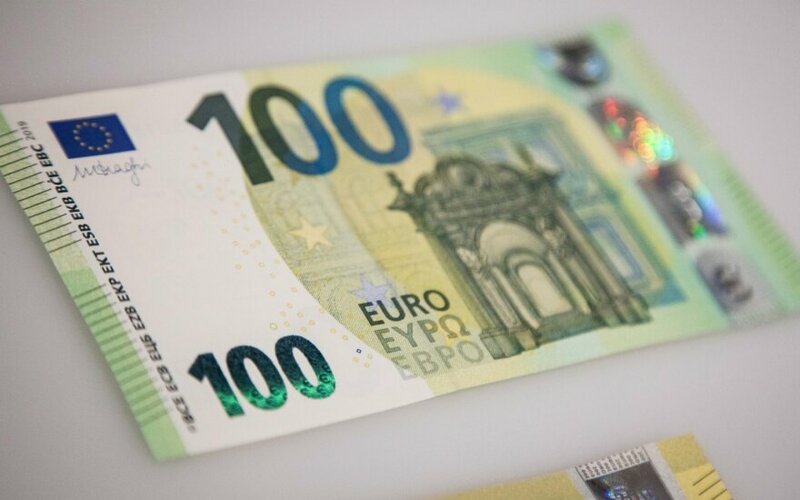 Nevertheless, most of those earning lower incomes would like to earn at least 400 euro more to be satisfied with their living conditions in Lithuania," Bank of Lithuania Macroprudential Analysis Department senior economist Milda Šeškutė says. Four out of ten survey takers stated that they would be content with incomes between 801-1,600 euro per month. A third of households would be content with their living conditions in Lithuania if their incomes were larger than 1,600 euro per month. Half of the households earning 1,600 euro per month or more would like to earn two thousand euro per month.